2, melds jazz with another Chicago musical tradition: hip-hop. Featuring spoken word recited over subtle grooves and lithe melodies, the Blacktet weaves a lush acoustic-electric backdrop behind Hill’s masterful improvisations on trumpet. 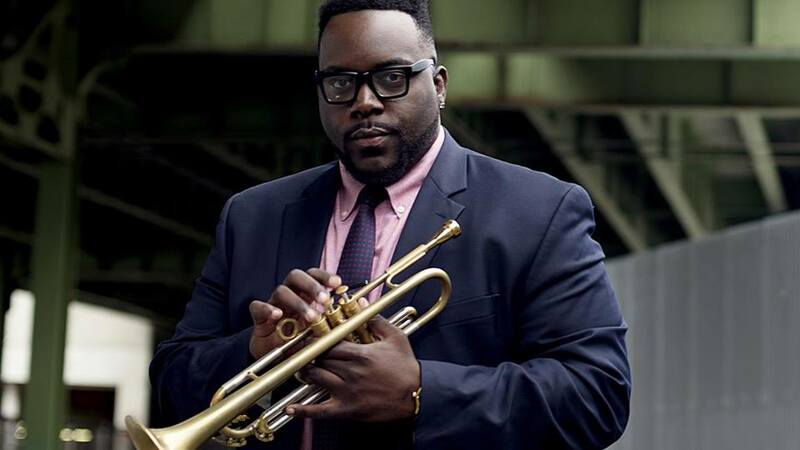 Marquis Hill’s big win in the 2014 Thelonious Monk International Trumpet Competition marked the Chicago native's arrival on the world stage, which was followed by the release of The Way We Play – his Concord Records debut with his group, the Blacktet. Hill’s latest album, Modern Flows Vol.